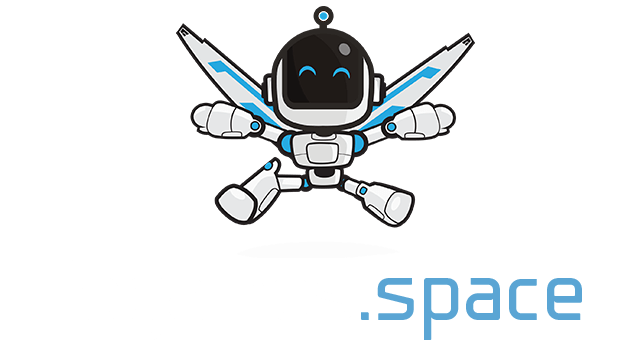 Starflict.io | Play Starflict.io free on iogames.space! 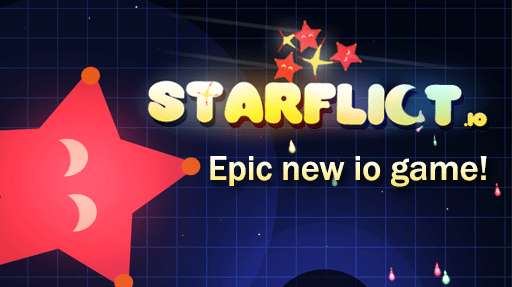 Starflict.io is an beautiful, epic Free For All game where you must gather stardust to become the most powerful star in the solar system! Increase your orbit by collecting star dust, planets will be attracted to you and give you power-ups! Collect star dust, or steal star dust from other players by dashing into them. You can even fight players bigger than you, another player's progress has the potentinal to be your own! Move your mouse to collect star dust and increase your orbit. Left click to dash into other players and steal a small amount of their star dust. -You will begin as a small, vulnerable star. Collect star dust so you can get upgrades from orbiting planets and become more powerful. -Remember that you can steal star dust from players that are bigger than you, but it will be a risky fight. Time your dashes properly so you do not get impaled. -To successfully dash other players you must hit them when your dash is at its fastest. Find blackholes to escape a dangerous encounter, it could possibly save your life! -Try to only dash when you need to impale other players, because dashing decreases your star dust. -Blinking players have just spawned and are invulnerable for a few seconds. Don't bother dashing into them, save your stardust until they stop blinking.